Designed in 1877, this fine Gothic revival church by George Ashlin is largely intact inside. 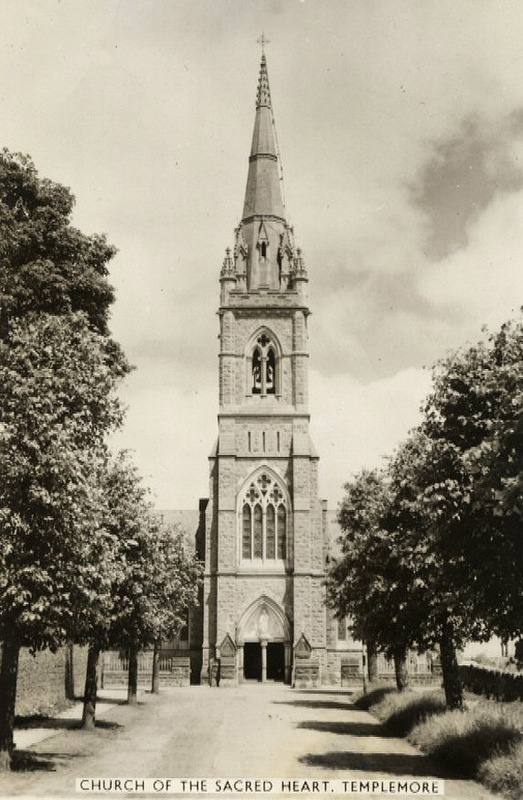 Opened for celebration of mass in 1882, after the foundation stone was laid in 1877. The spire was not completed until 1905. Interior fittings and stained glass are by Mayer and Earley.